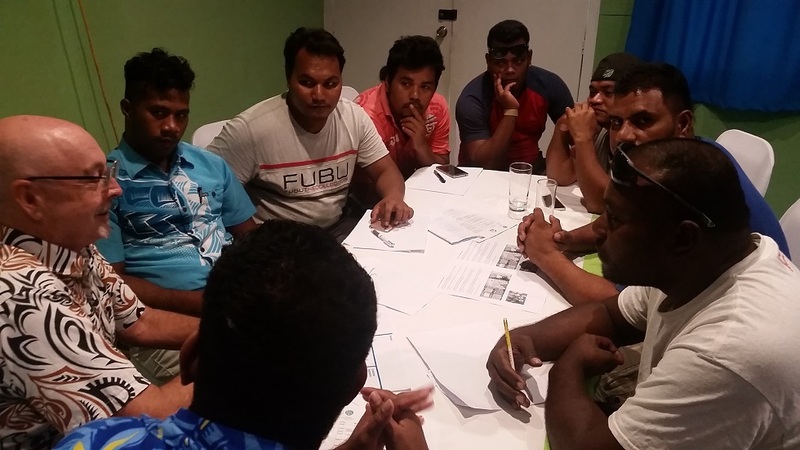 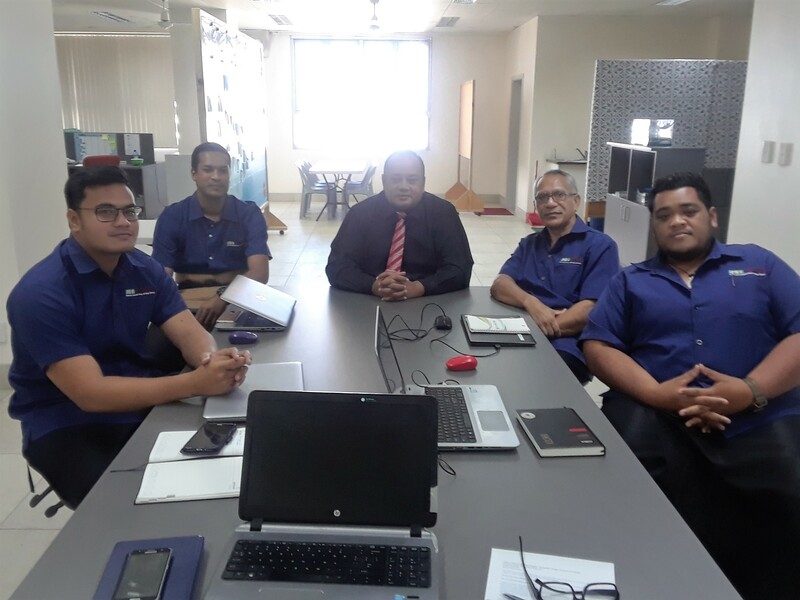 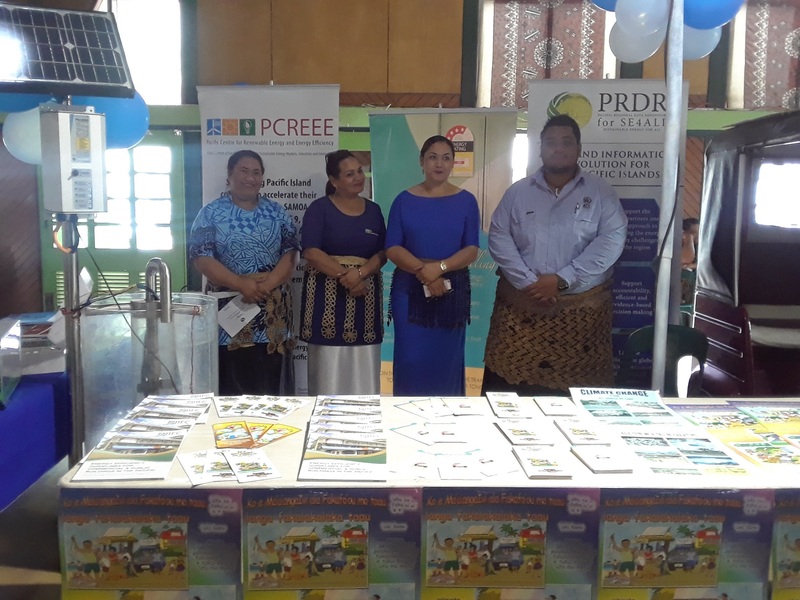 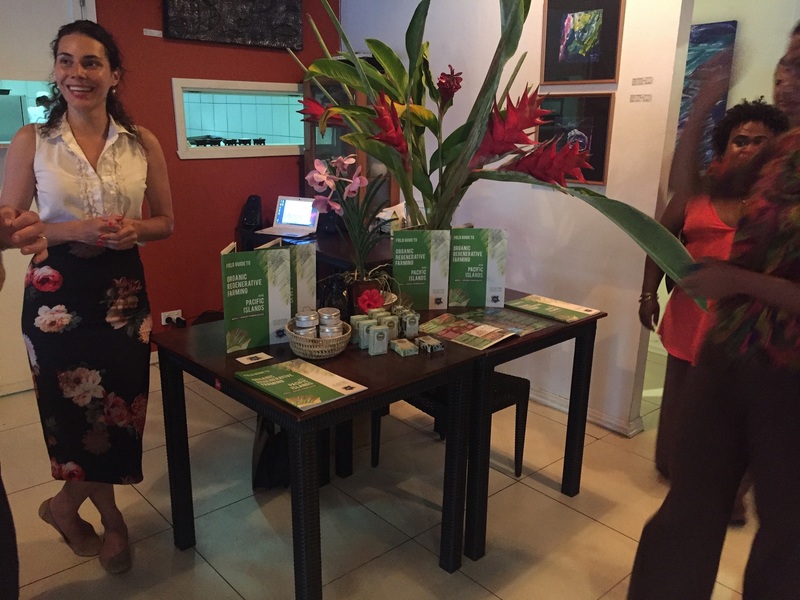 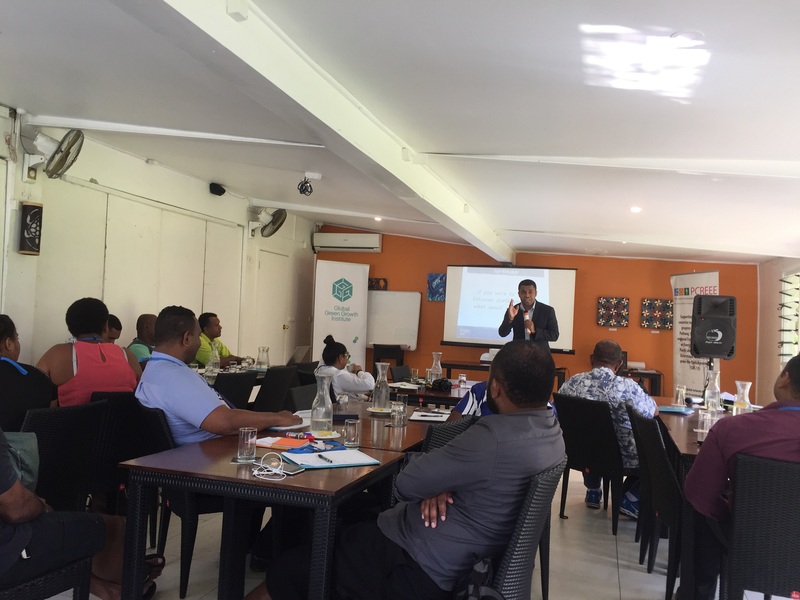 20th September 2018, Suva, Fiji - Budding entrepreneurs and experienced sustainable business owners gathered in Suva for Fiji Greenpreneurs week. 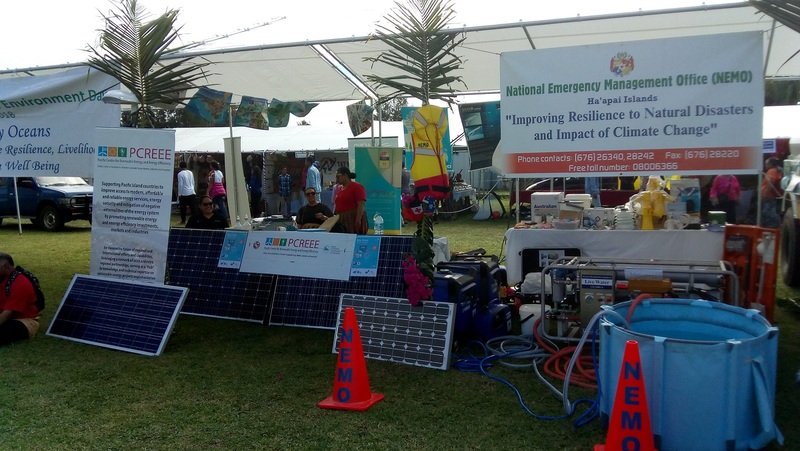 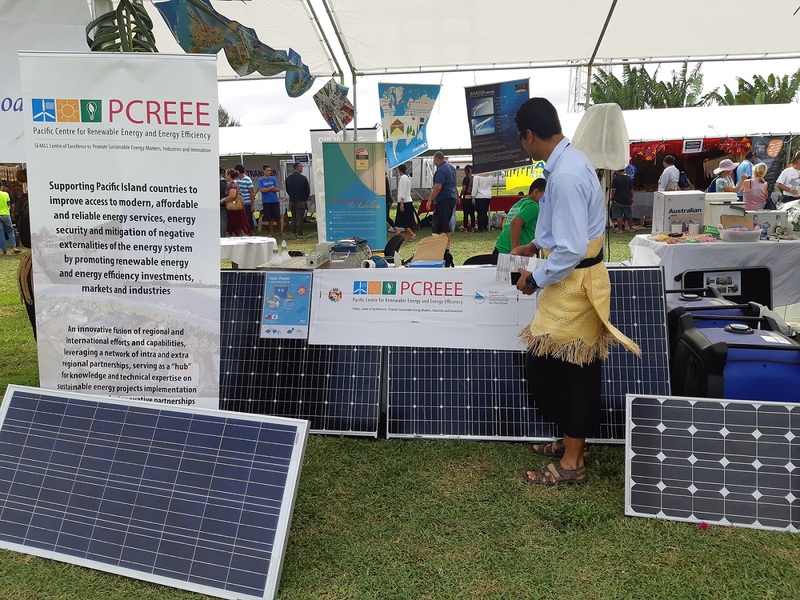 The event was organized jointly by the Pacific Community’s (SPC) Pacific Center for Renewable Energy and Energy Efficiency (PCREEE) and the Global Green Growth Institute (GGGI), and aimed at cultivating development of local businesses that help address environmental or social issues as a core part of their business model. 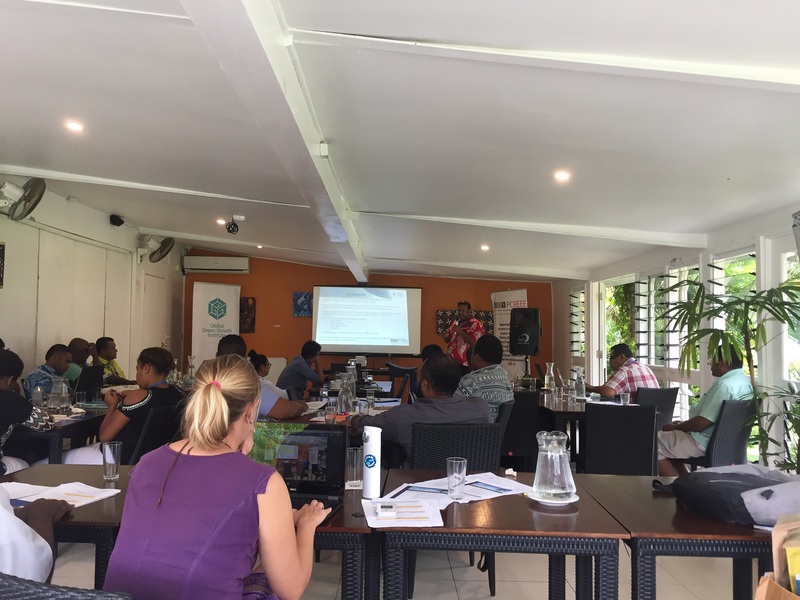 The week began with “Jumpstart Your Green Business” - a one-and-a-half-day workshop led by the Global Green Growth Institute in partnership with the Pacific Green Business Centre and aimed at supporting new and early stage green businesses in clarifying their business concepts and giving participants the tools they need to take their business to the next level. 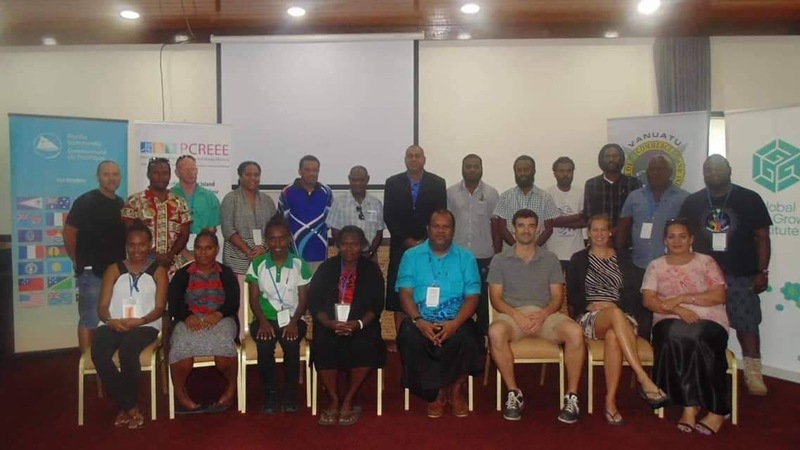 Following this was a second one-and-a-half-day workshop on “Entrepreneurship in Renewable Energy and Energy Efficiency”, led by SPC’s PCREEE, which brought together new and established energy industry stakeholders to hear experiences from those that have worked in this sector and to pave the way for others with an emphasis on the youth to start or improve their own businesses or find employment opportunities in RE & EE Sectors. 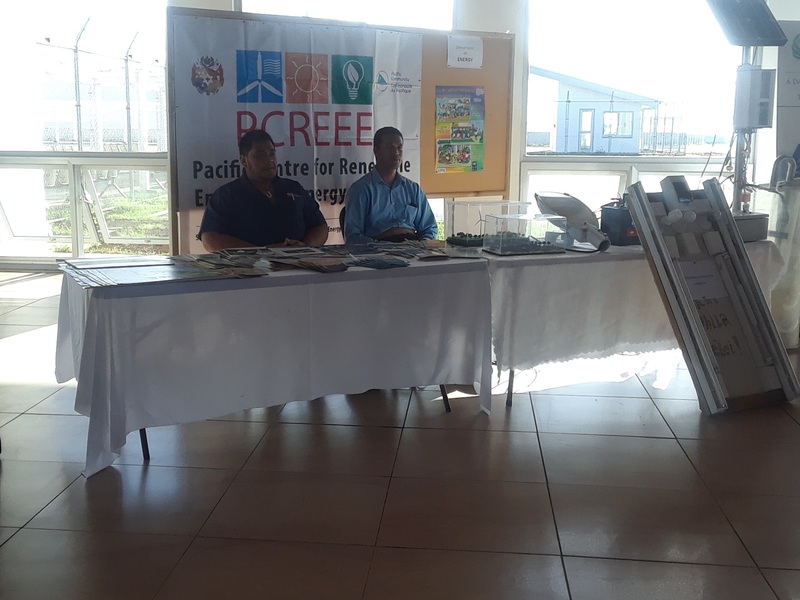 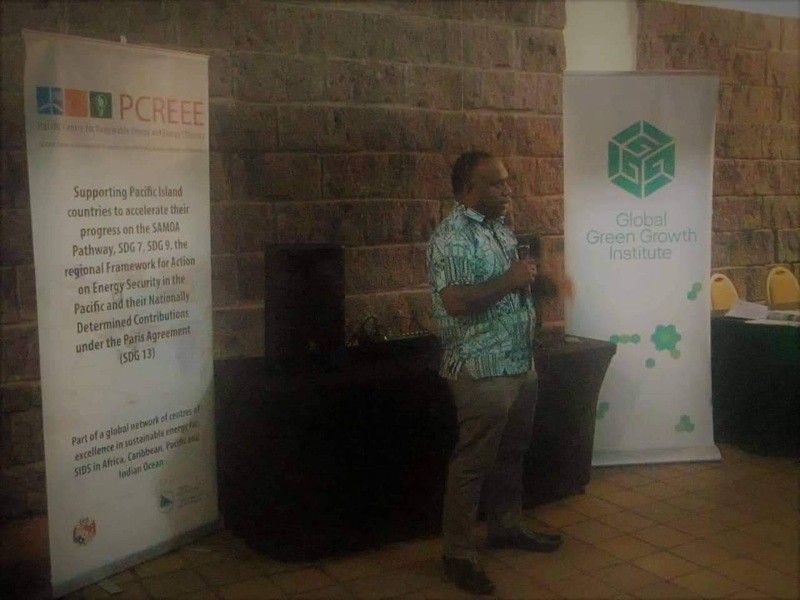 PCREEE component of the workshop; Entrepreneurship in Renewable Energy and Energy Efficiency was opened by the SPC’s Deputy Director for Geoscience and Maritime Division, Mr. Akuila Tawake. 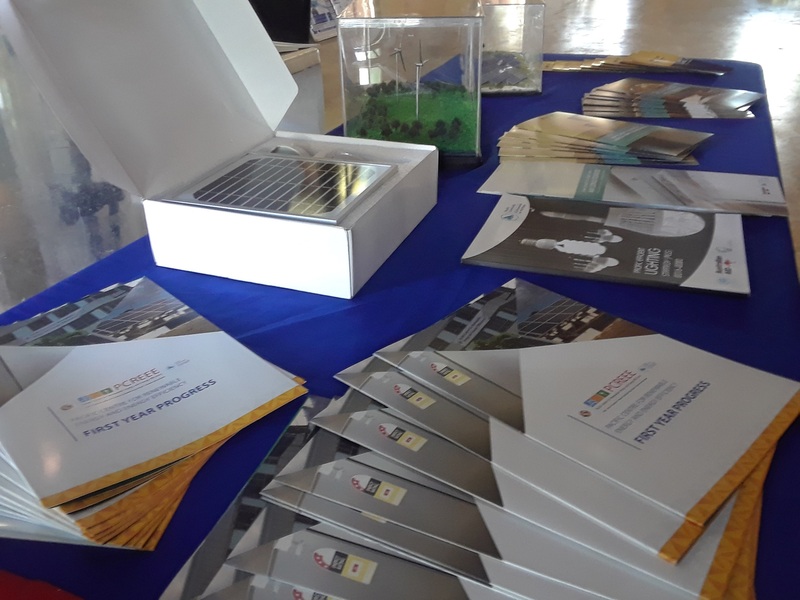 The workshop covered topics including employment opportunities in the local energy sector, business registration and job application requirements, training and support opportunities in the energy sector available to youth. 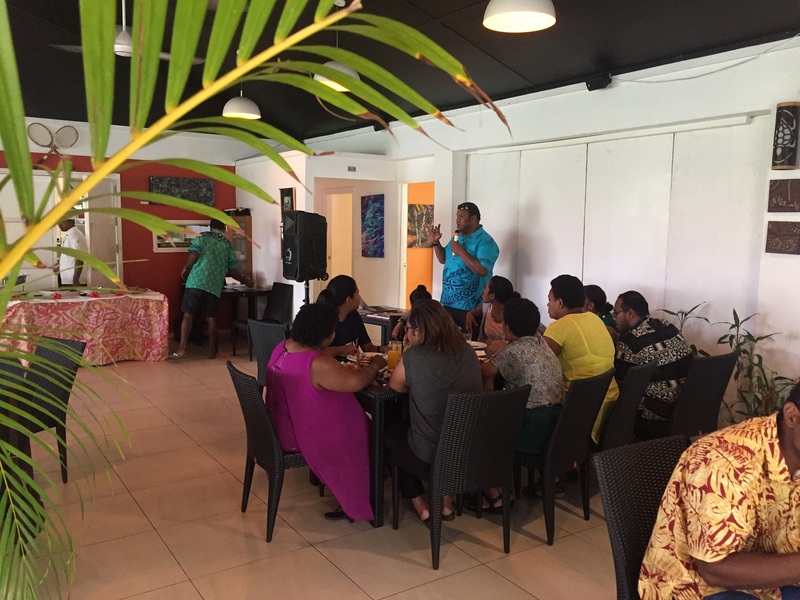 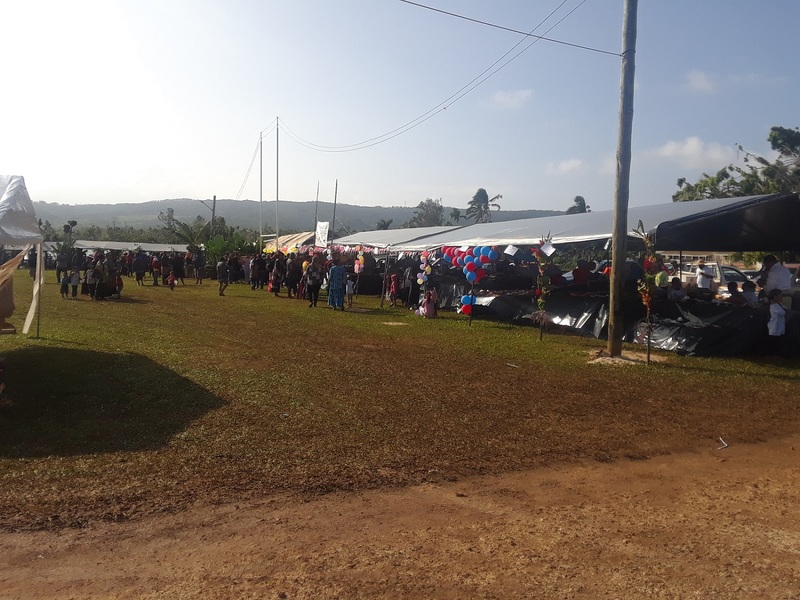 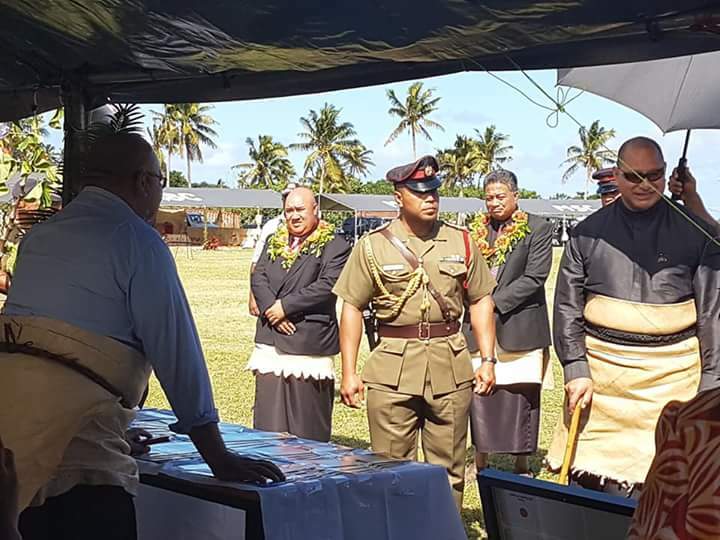 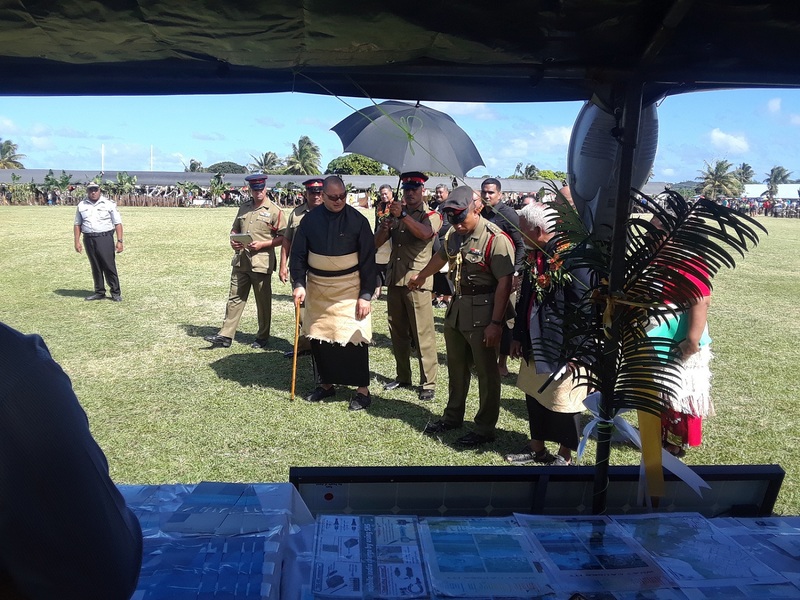 In his opening speech, Mr. Tawake outlined that “…. 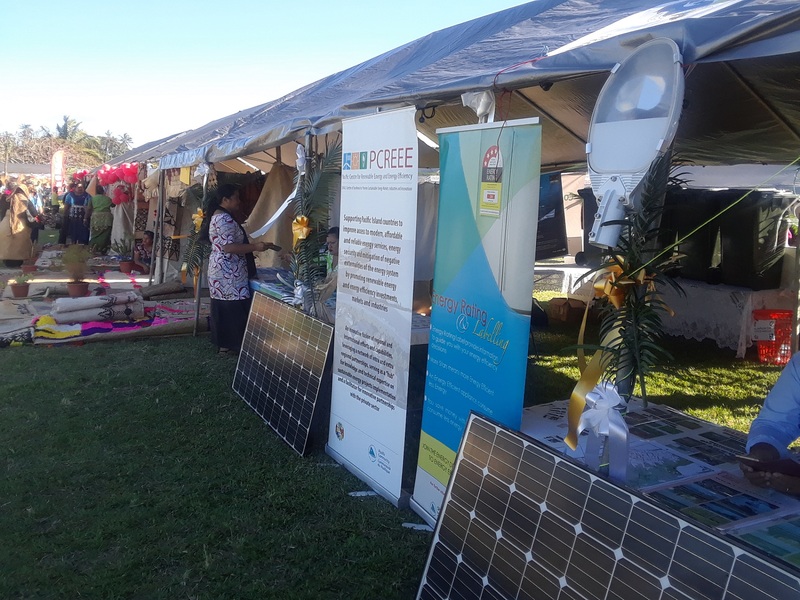 the private sector can also play a greater role in greening our communities, addressing climate change, solving environmental and social problems, and nurturing healthy, inclusive communities. 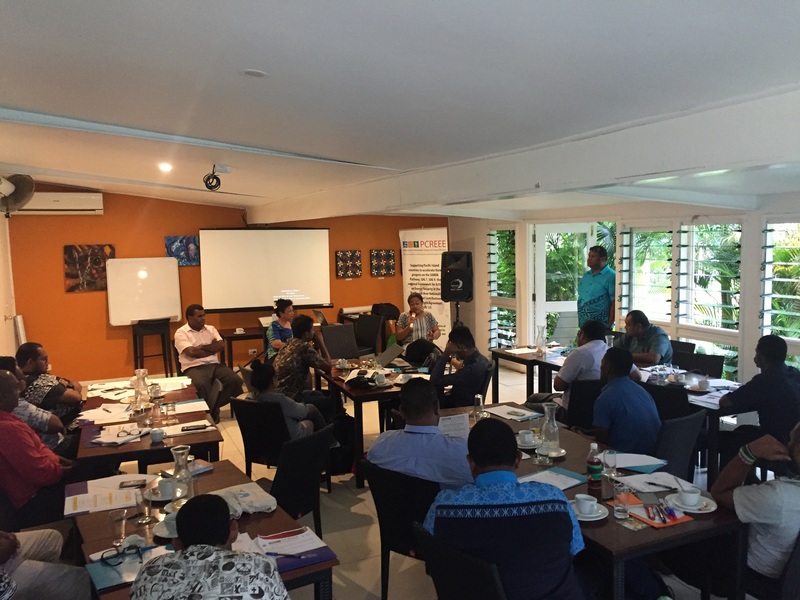 As our country transforms itself and prepares to face the future, we need new ideas, we need innovation and to thinking outside the box. 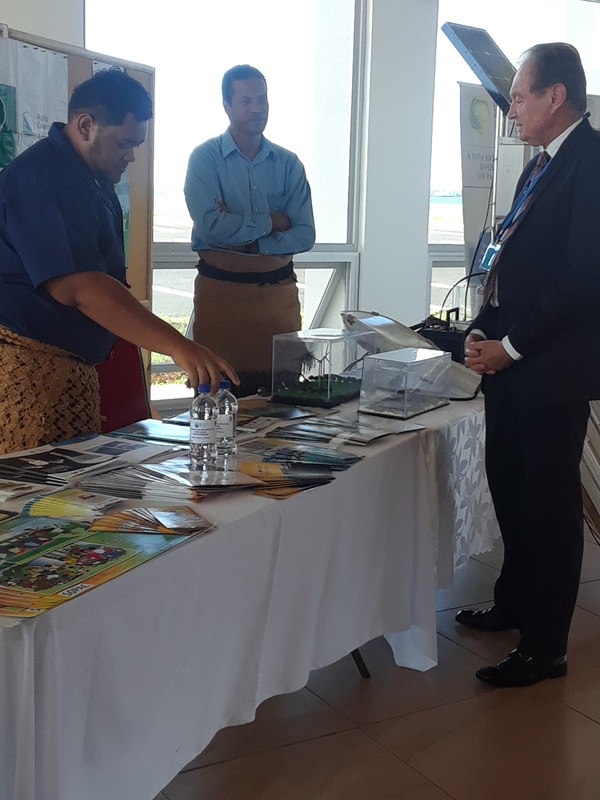 He further added that through such workshops it has the potential it build new entrepreneurs that will be able generate additional RE & EE investments in the PICTs and also result in the creation and engagement of more youths in “Green Jobs” in the region. 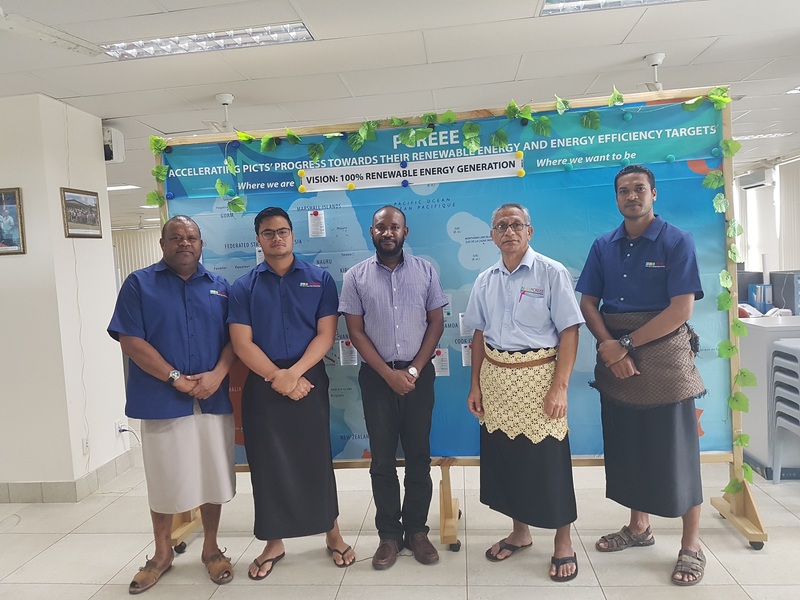 The Presentations from young energy business owners served to inspire participants and demonstrate what it takes to succeed in the energy sector. 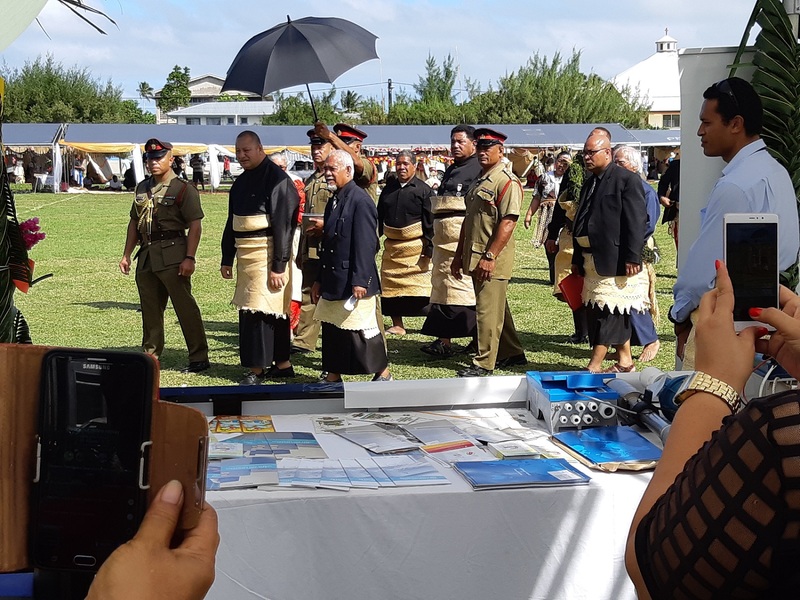 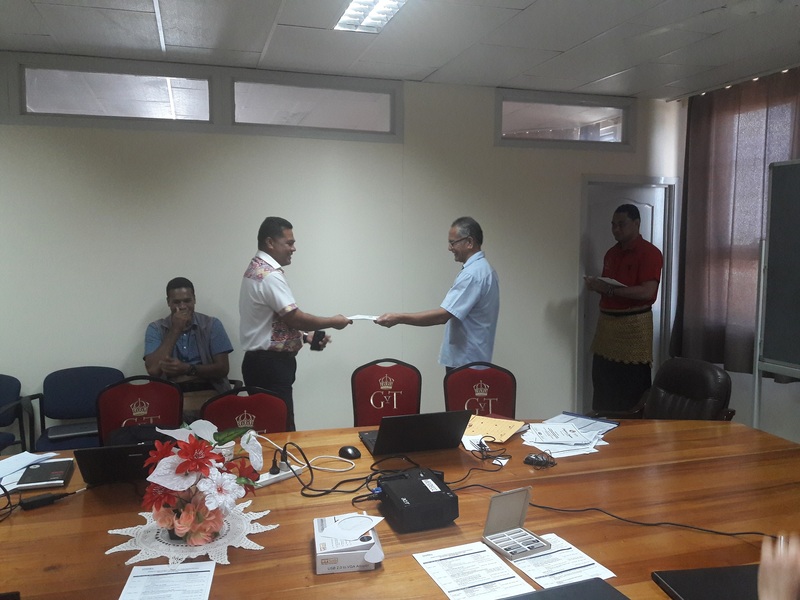 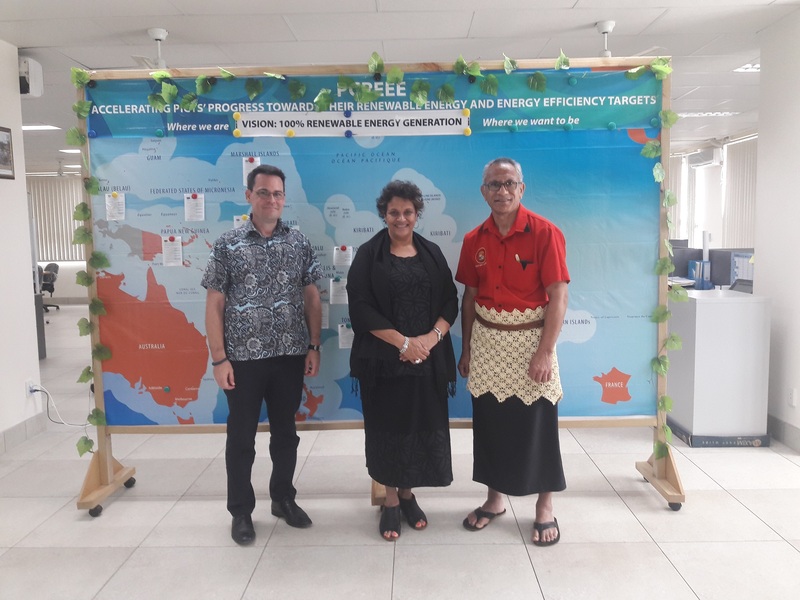 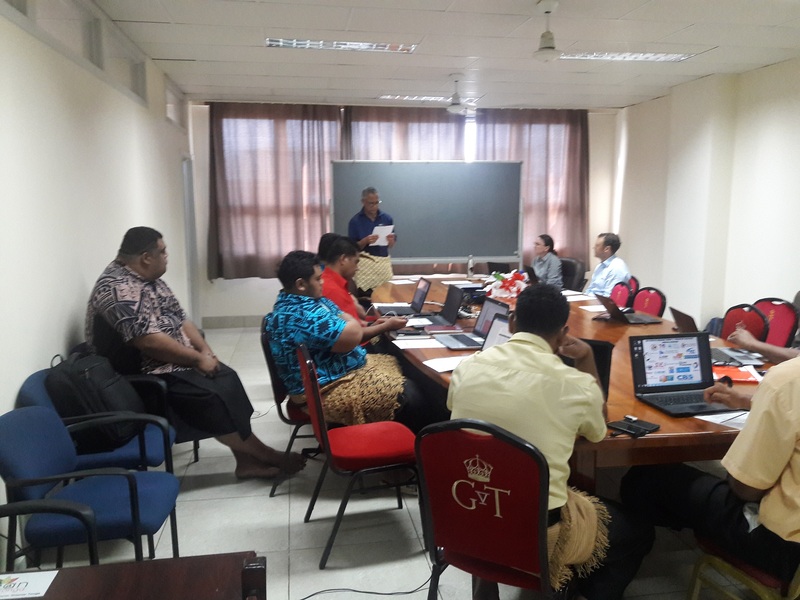 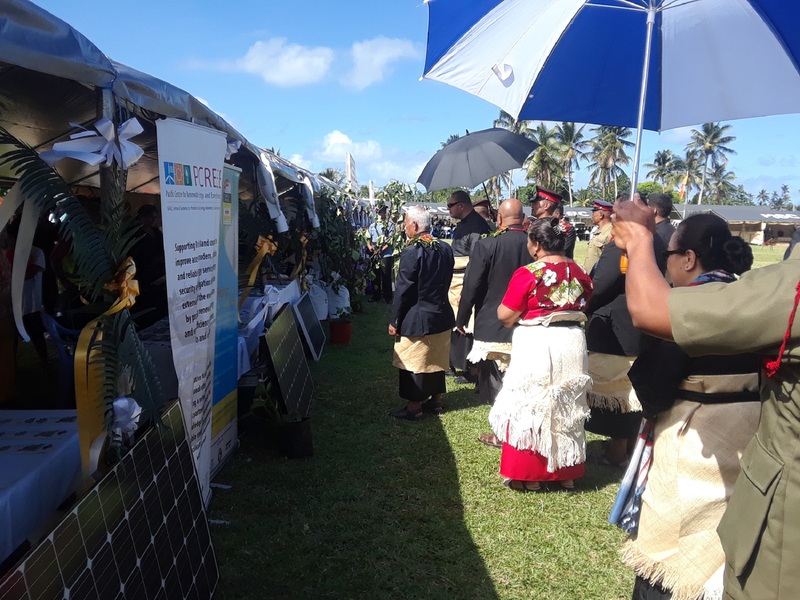 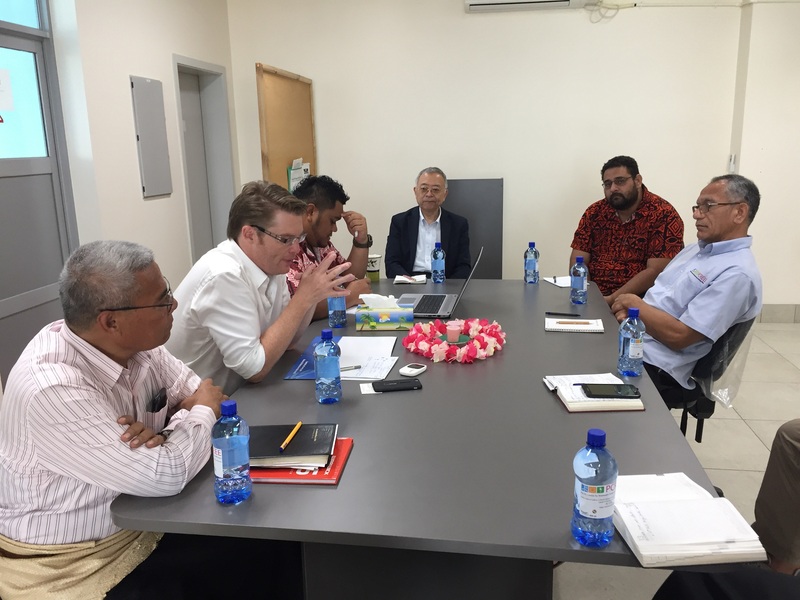 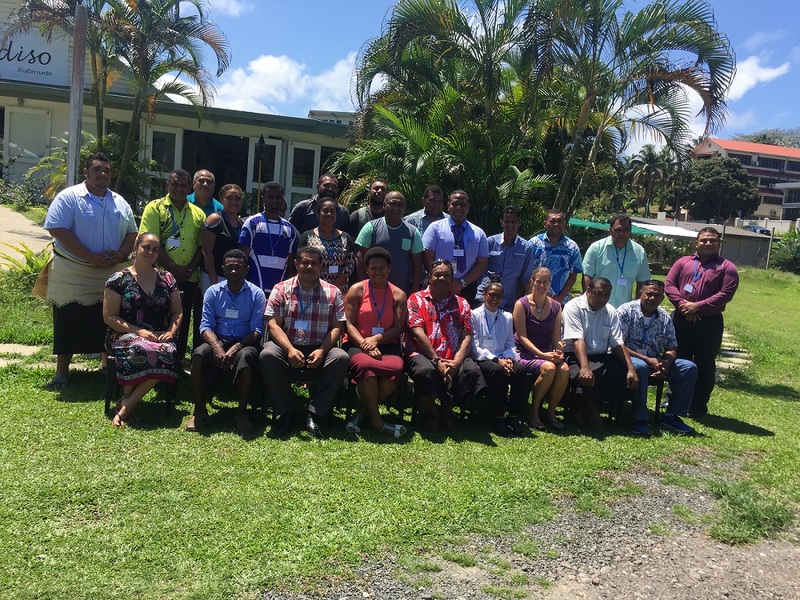 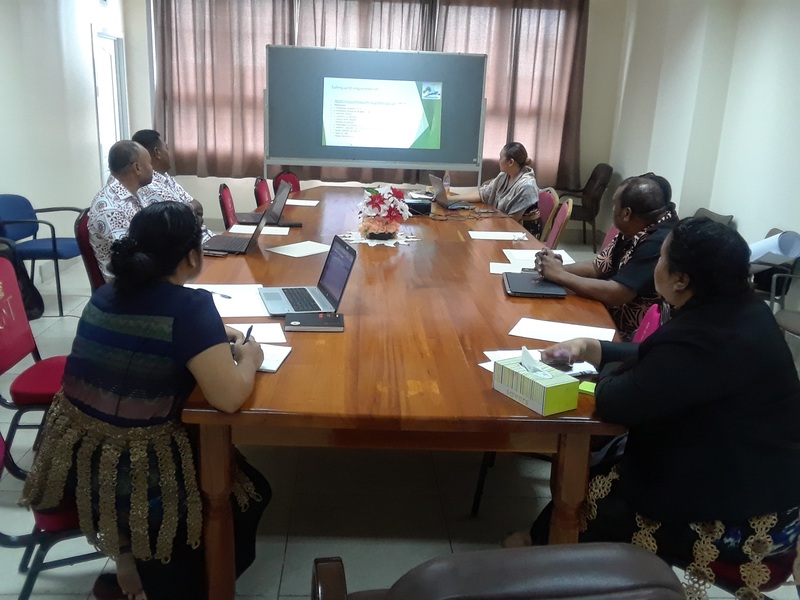 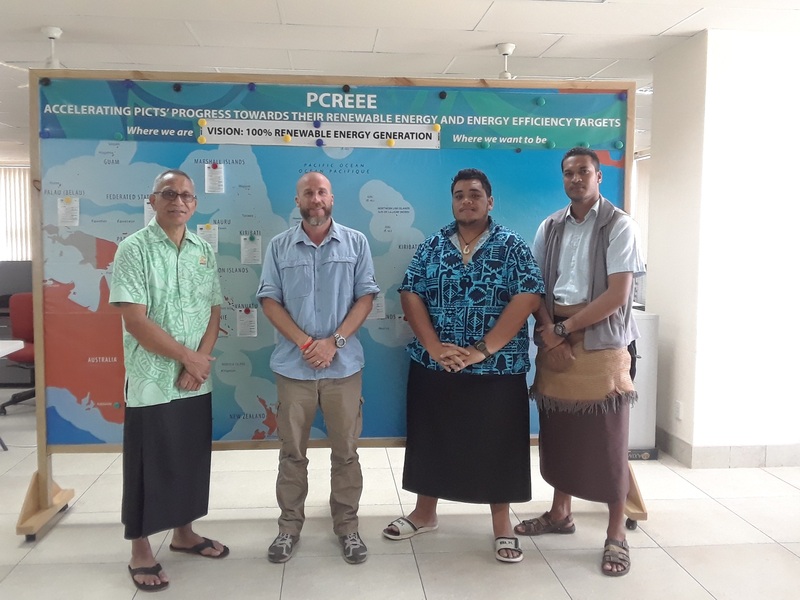 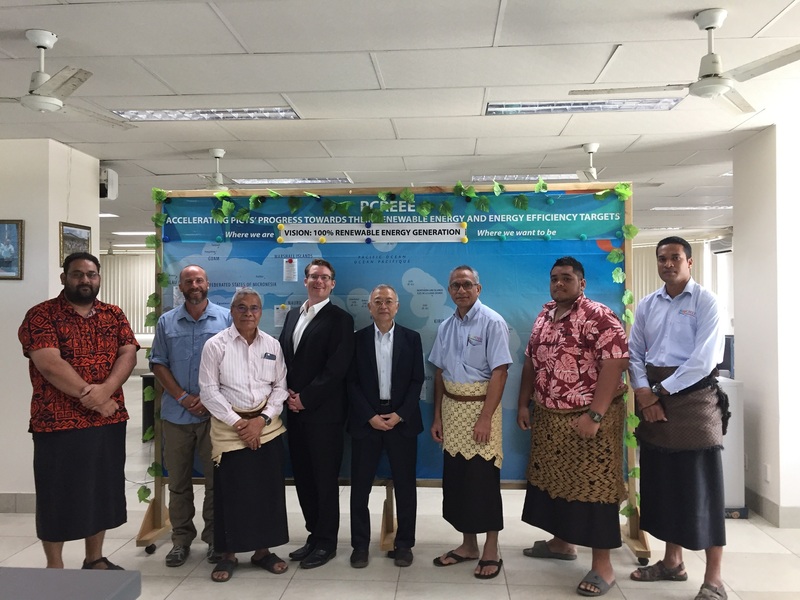 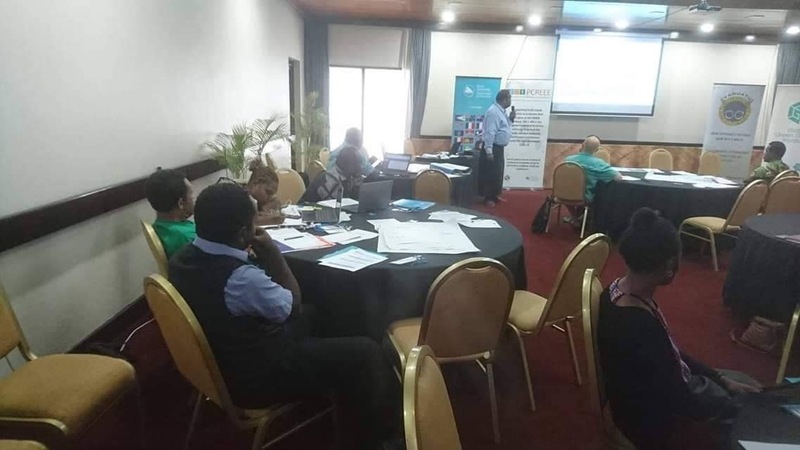 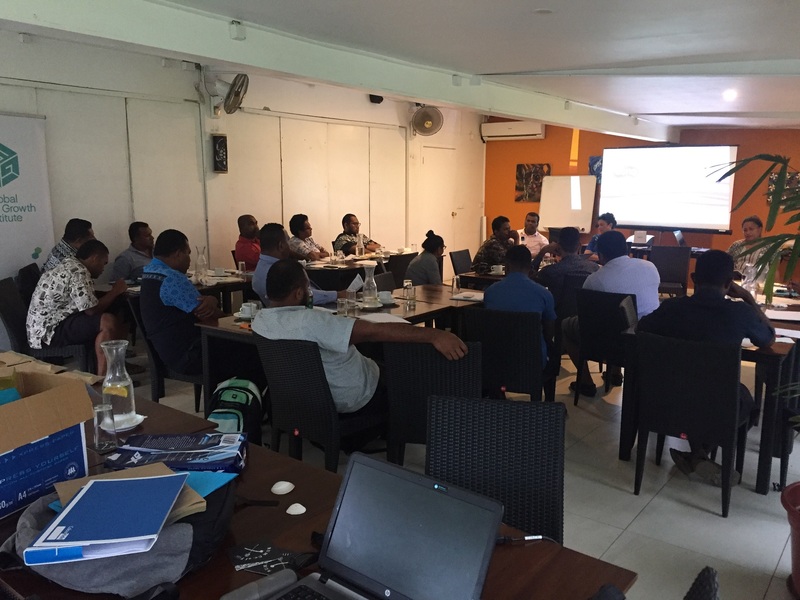 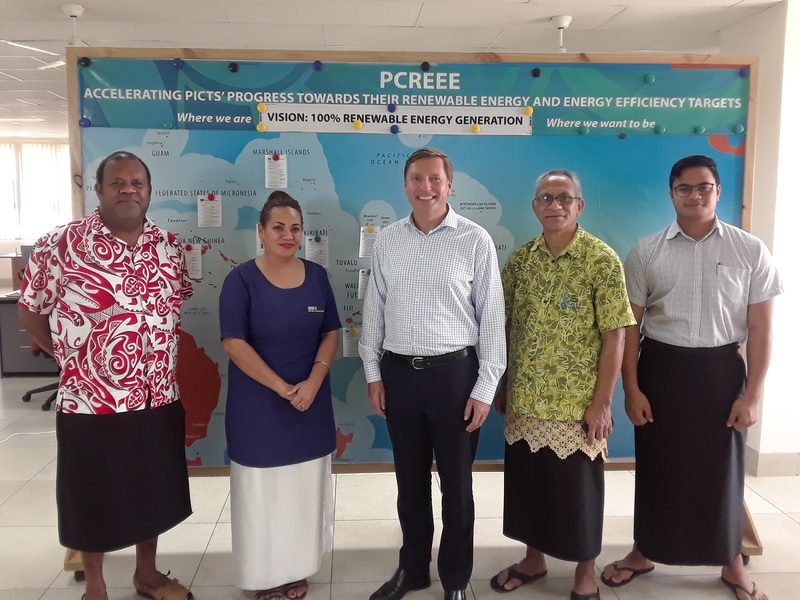 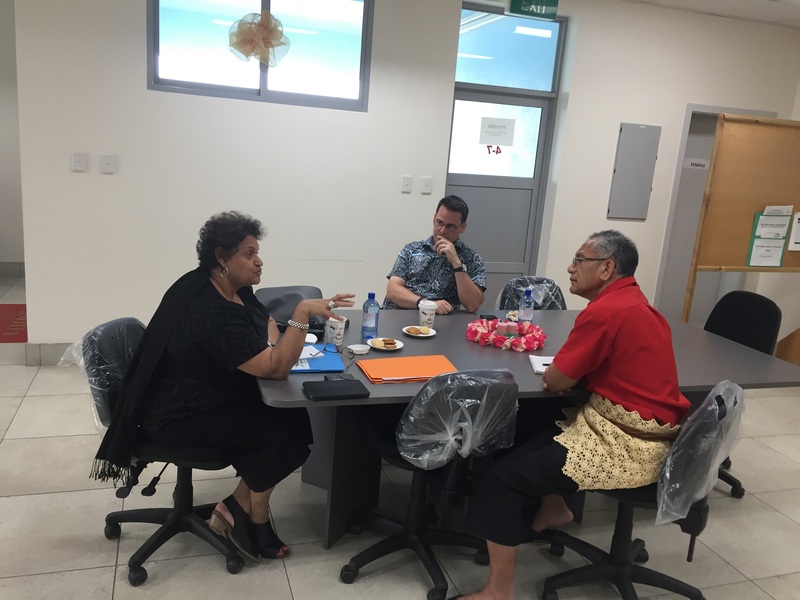 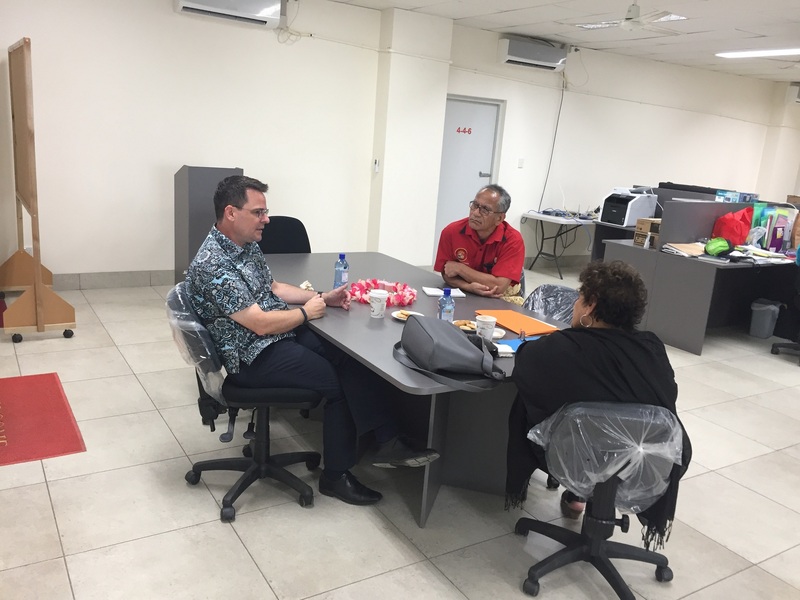 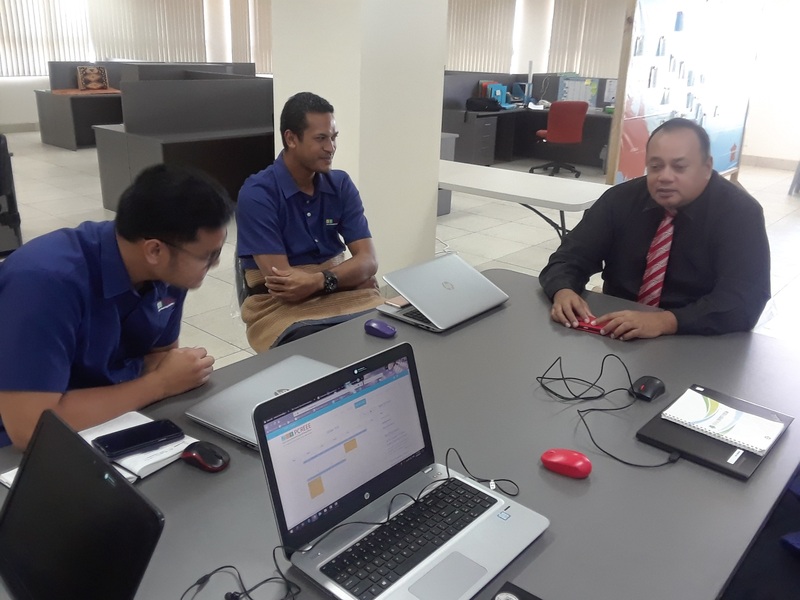 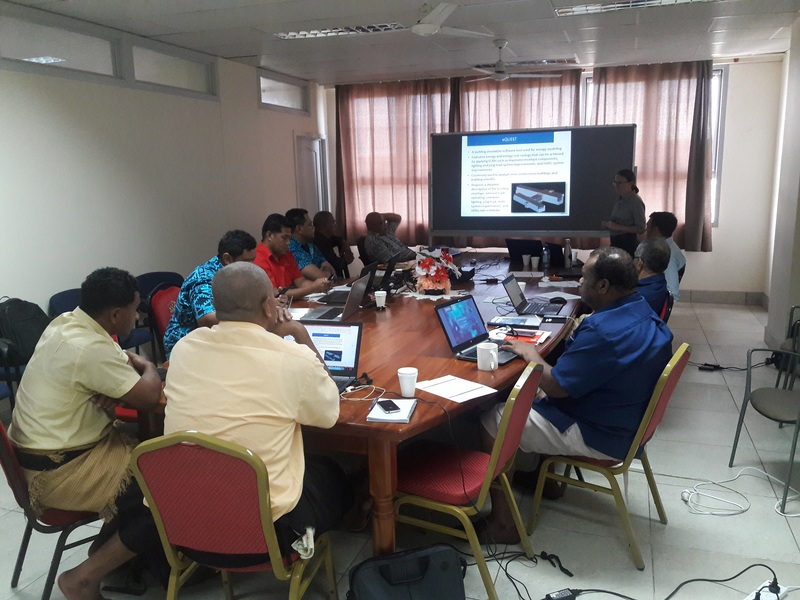 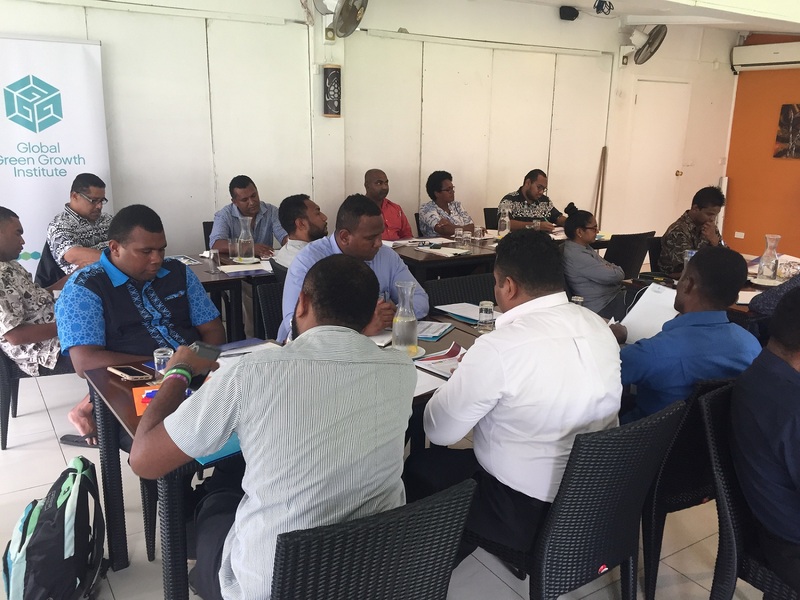 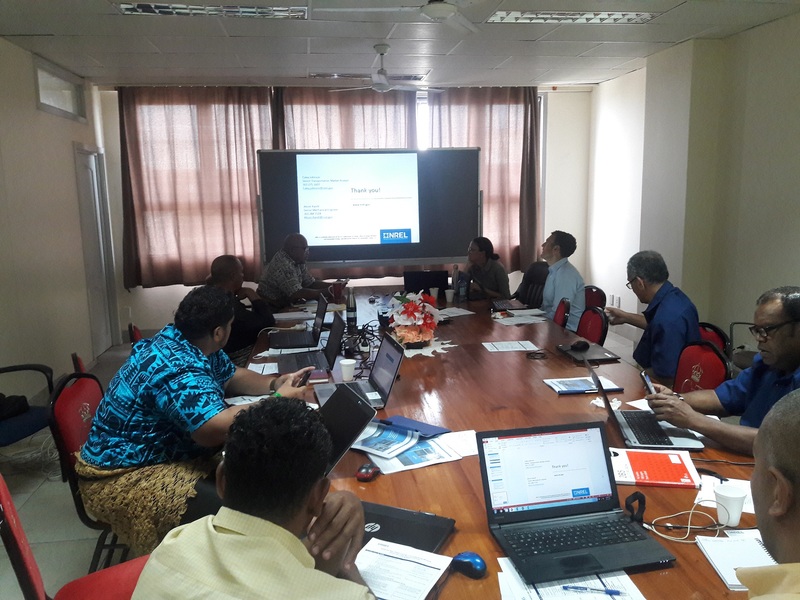 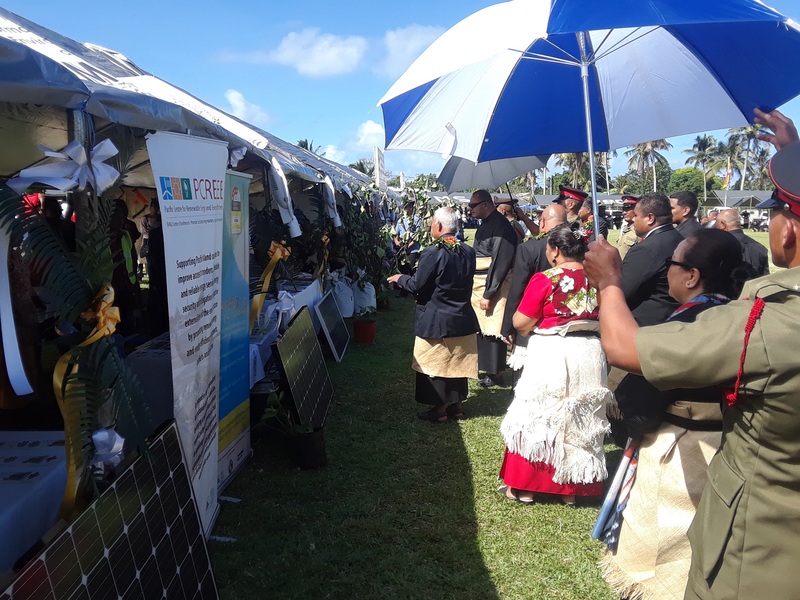 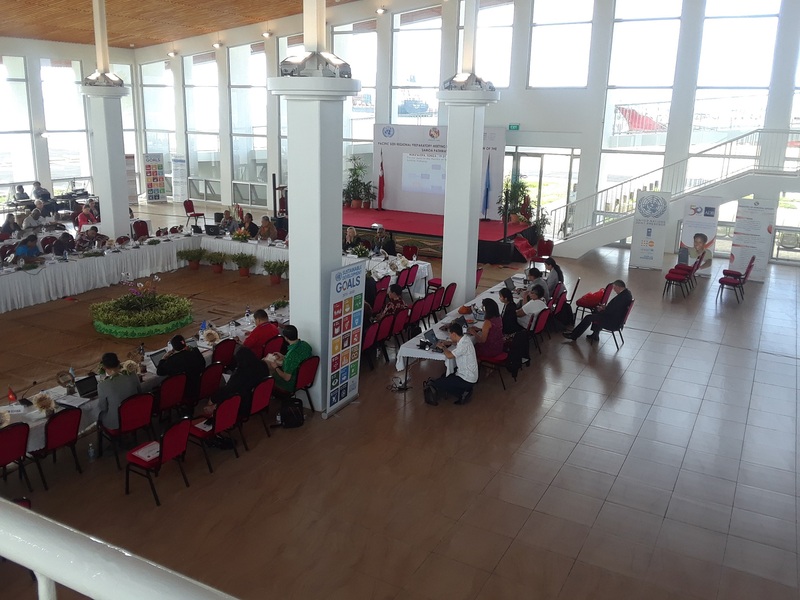 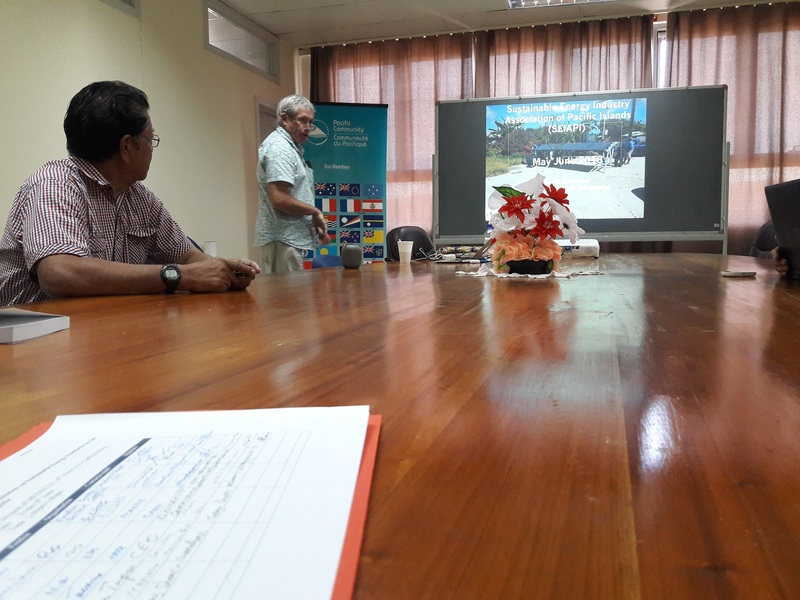 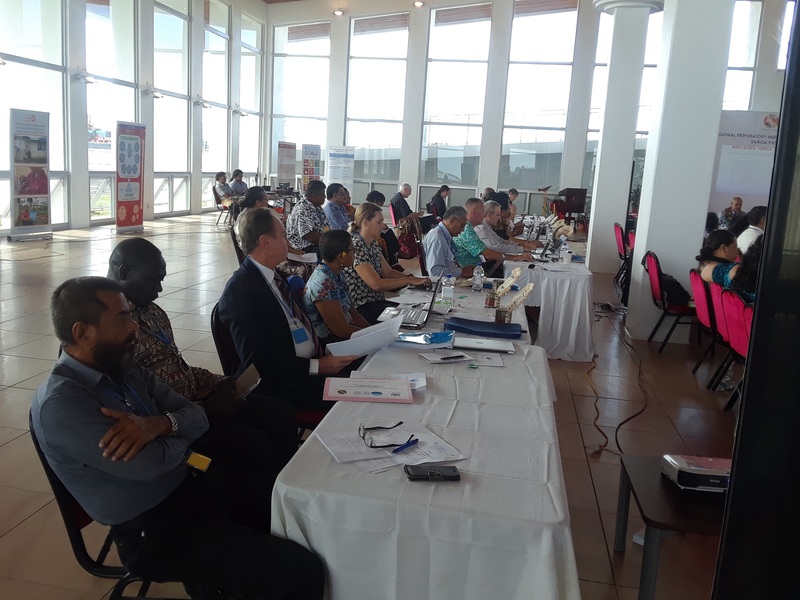 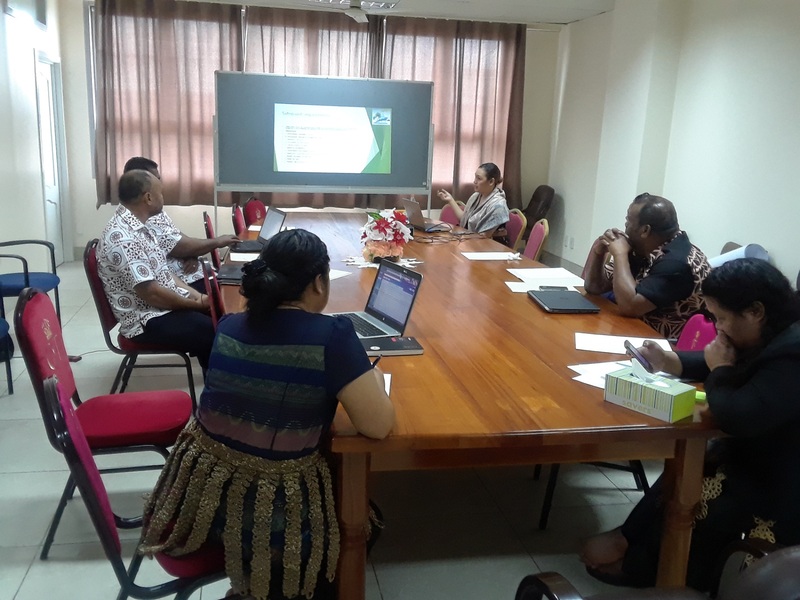 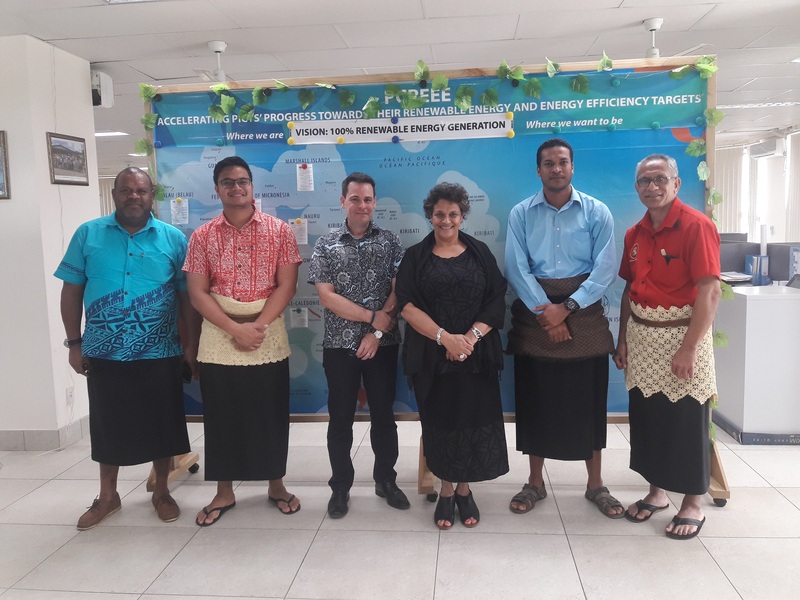 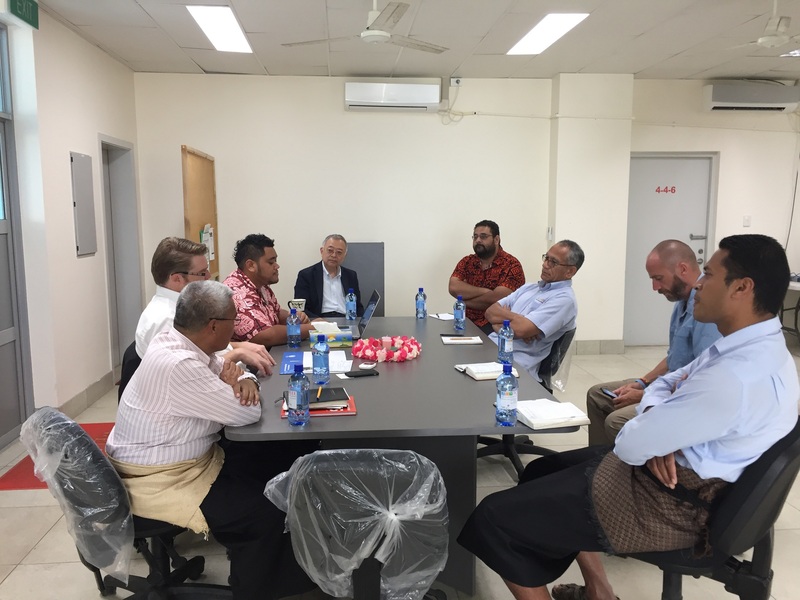 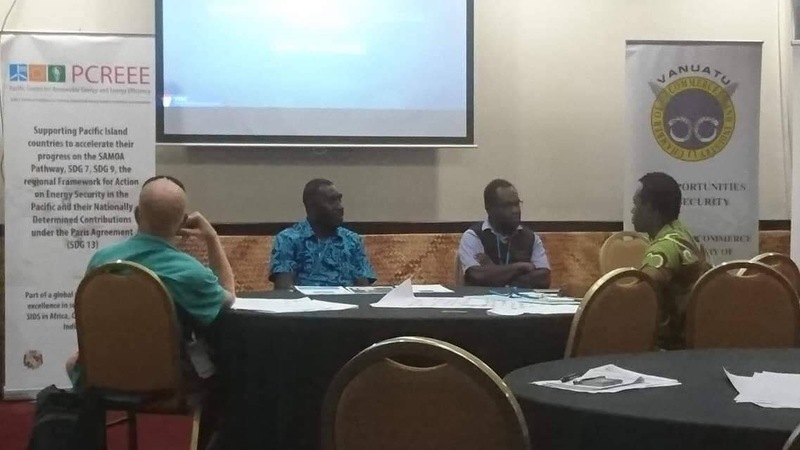 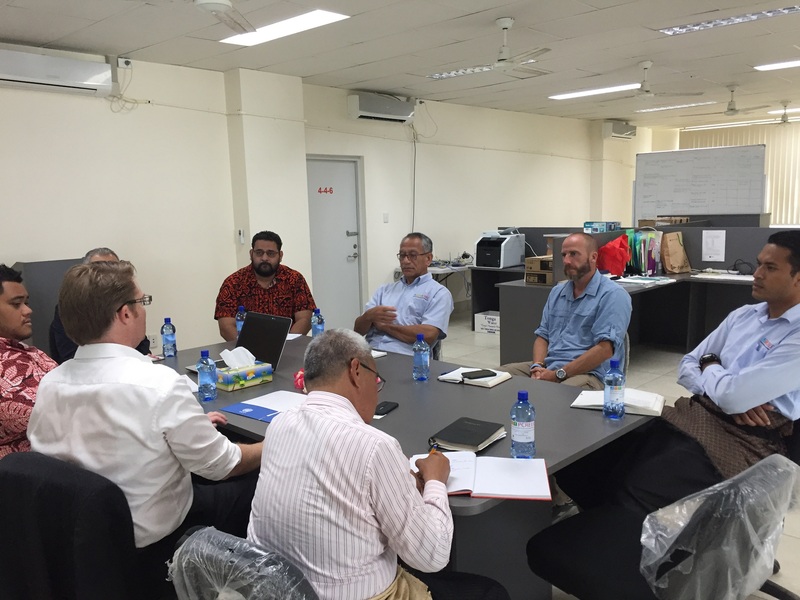 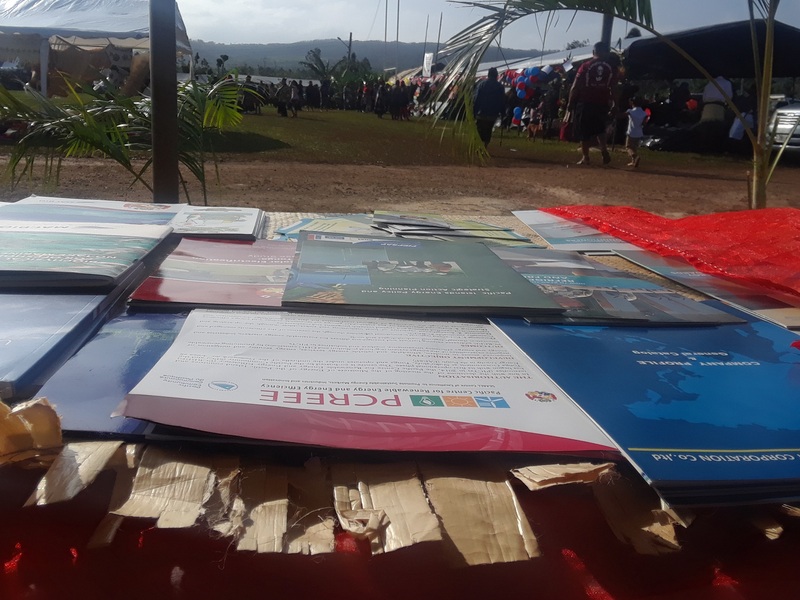 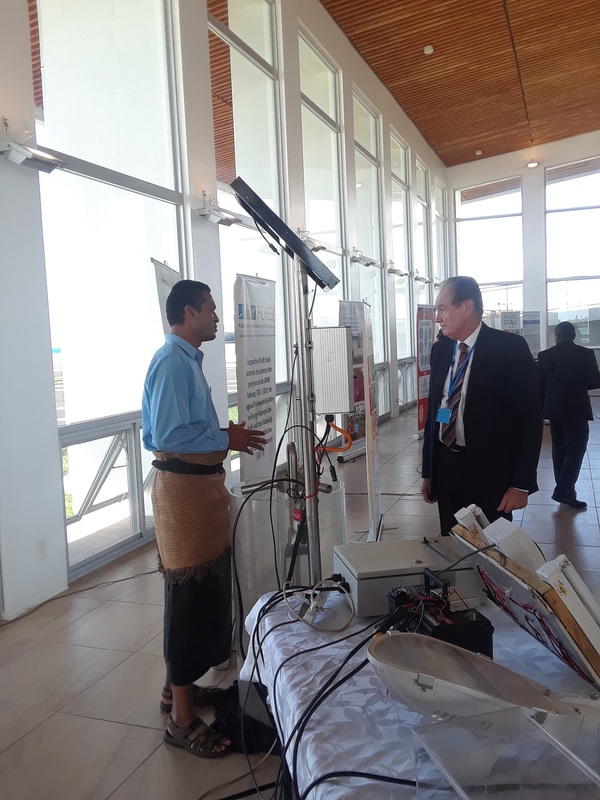 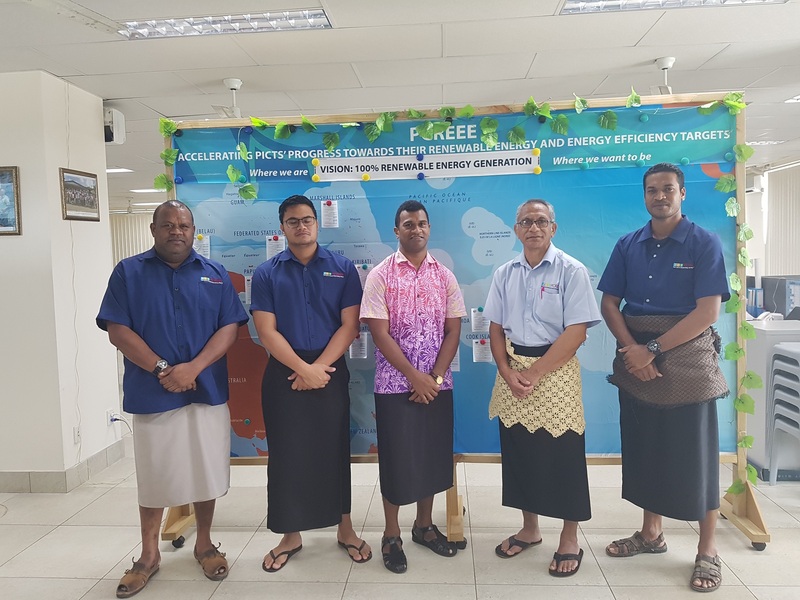 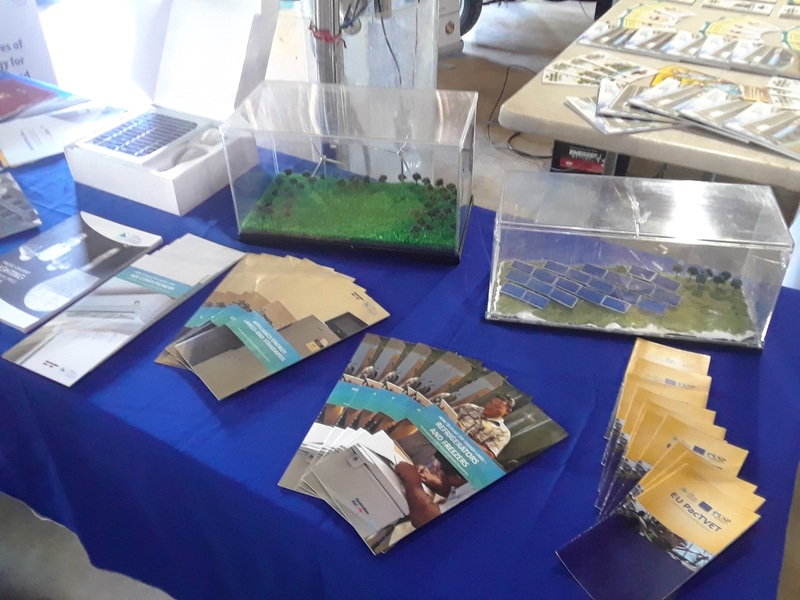 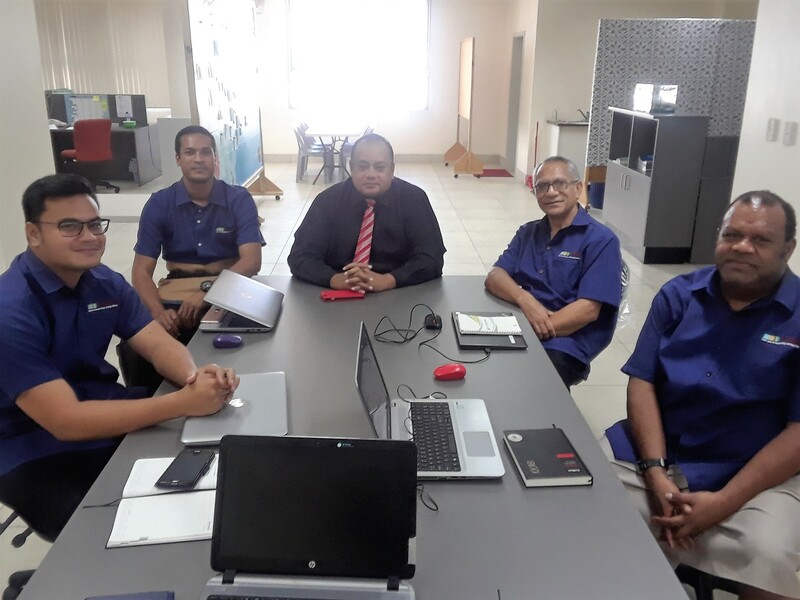 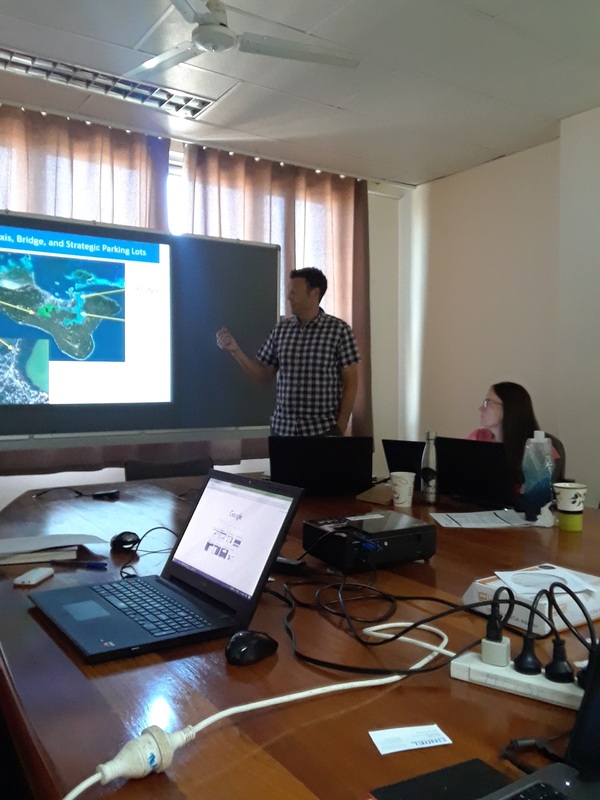 The workshop content also included presentations on Fiji’s Nationally Determined Contribution Framework and also national energy goals and plans. 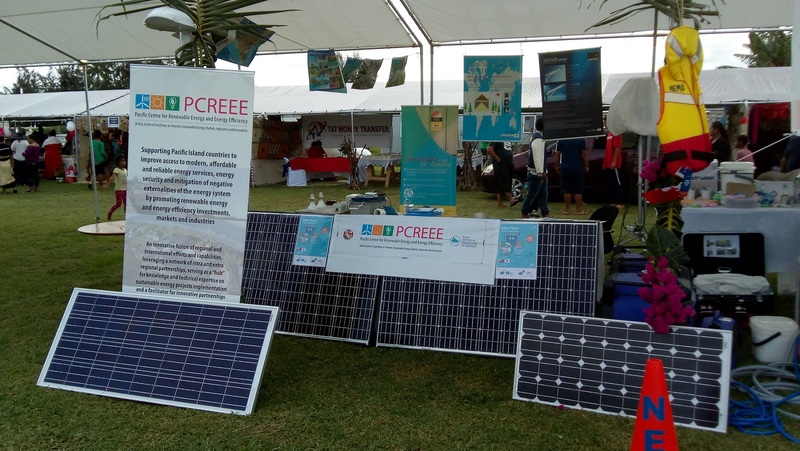 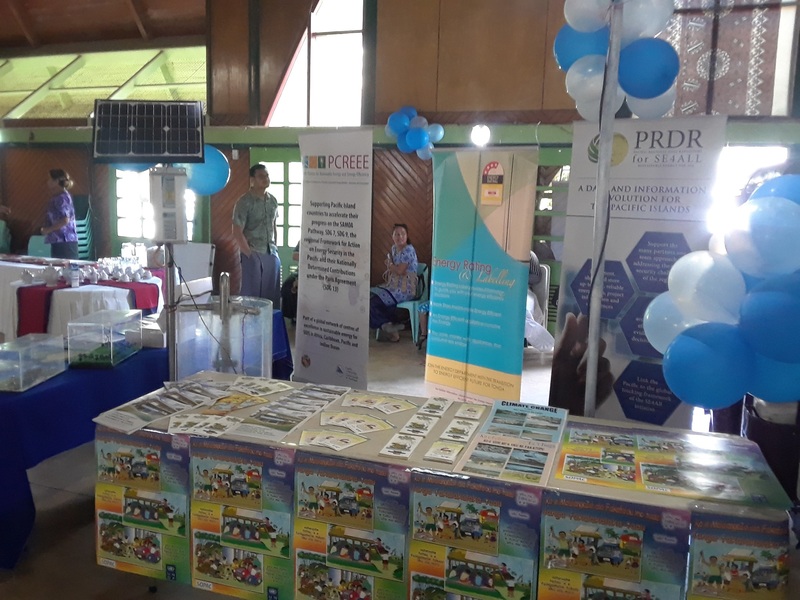 In addition the workshop also provided a platform to introduce specific PCREEE initiatives through the launch of; i) the Sustainable Energy Research Support Fund, ii) the Innovation Competition and iii) the Sustainable Energy Business Development Support Facility. 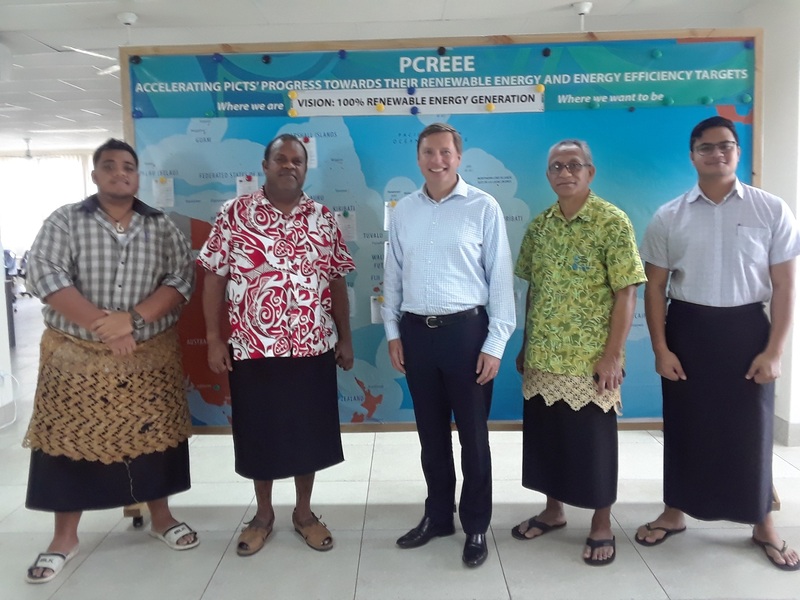 More details can be found on the PCREEE’s website. 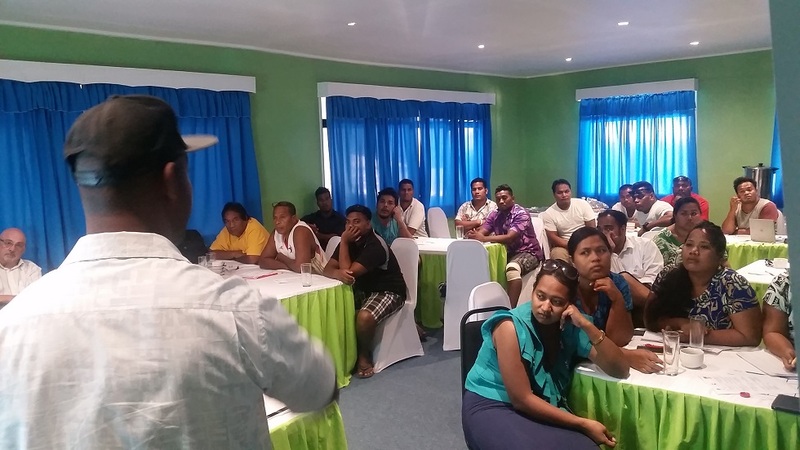 During the Jumpstart Your Green Business workshop, over 20 participants were trained on the lean business approach and learned about trends in waste, energy, and natural resource management from experts in each field, as well as understanding government and tax requirements for setting up a business in Fiji, and participating in interactive activities designed to help develop their business concept. 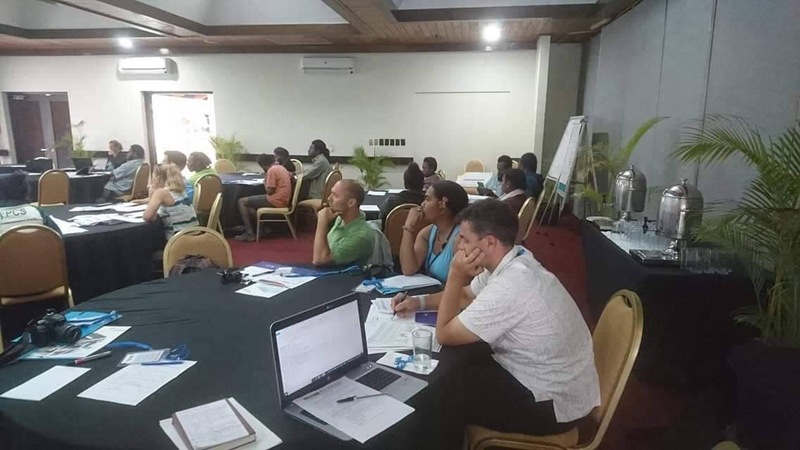 Participants were then each paired up with a mentor experienced in starting and running their own green business, and worked with mentors and peer to refine their business idea and identify next steps. 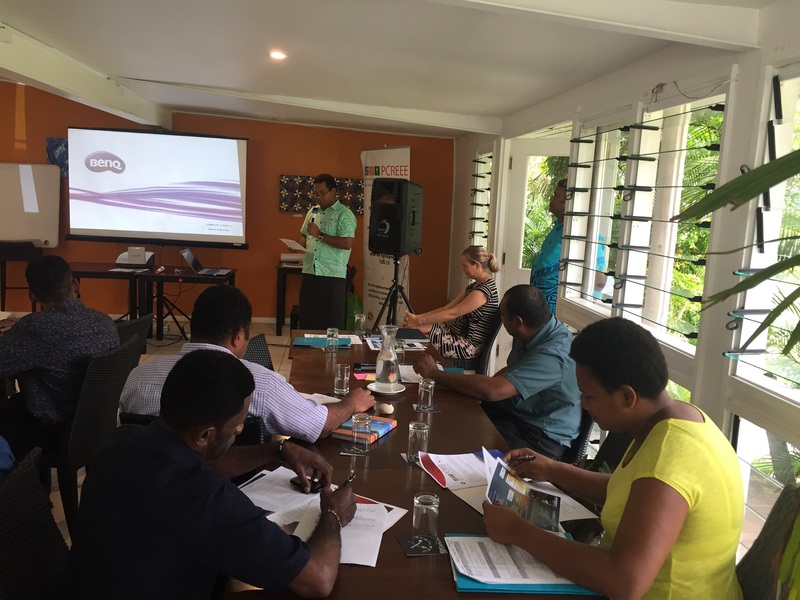 The participants and mentors will continue to work together for the next four months as the new businesses continue to develop. 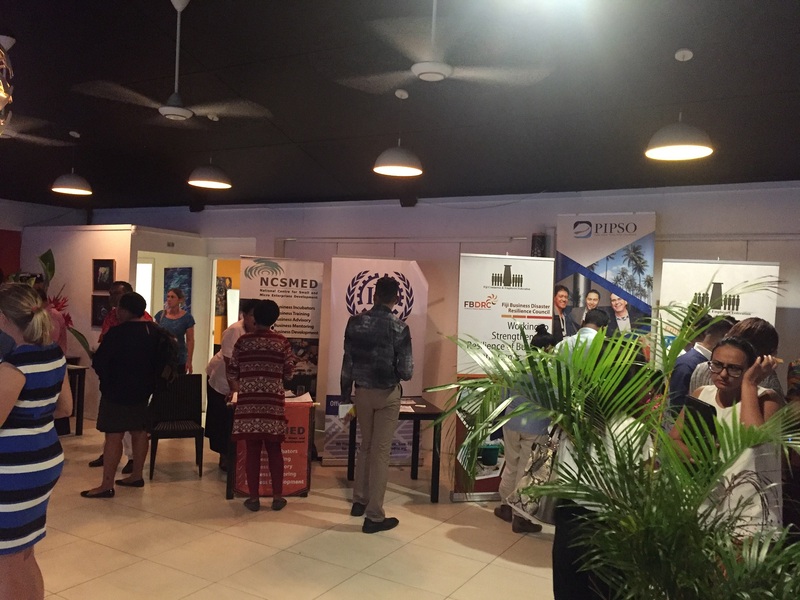 There was also an evening reception held midway during the week, facilitated networking among participants and mentors in the two workshops, and for local business support providers to offer information about their available services for small businesses. 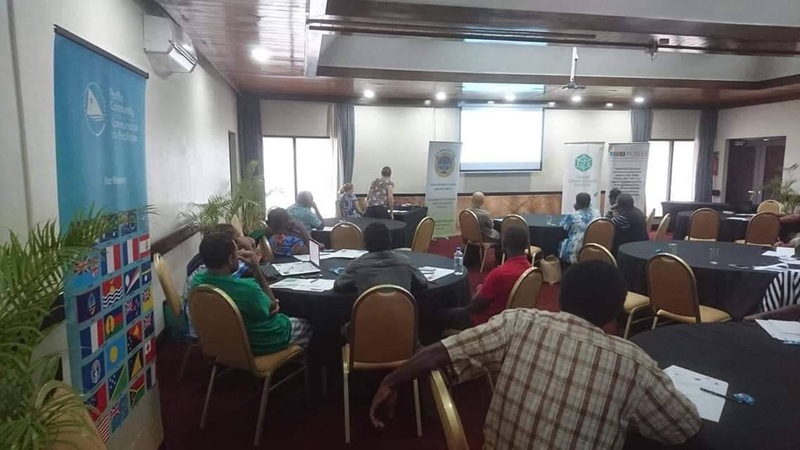 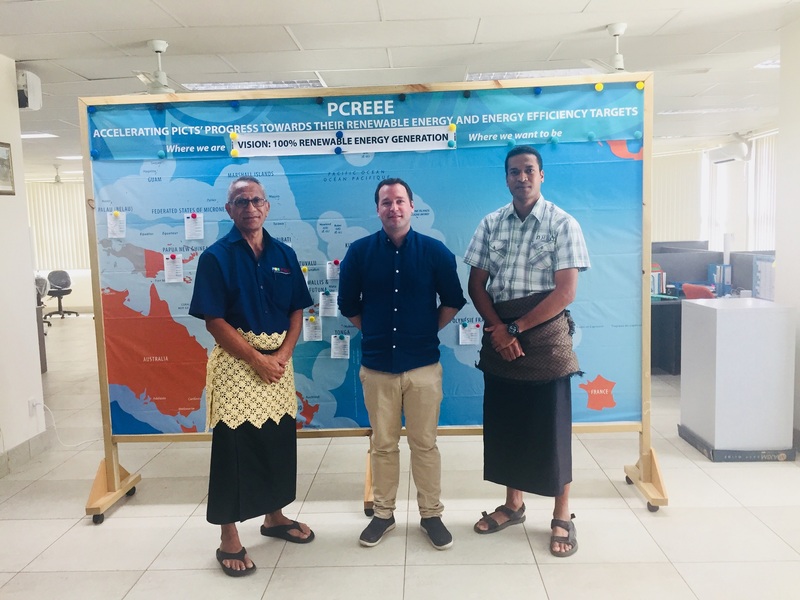 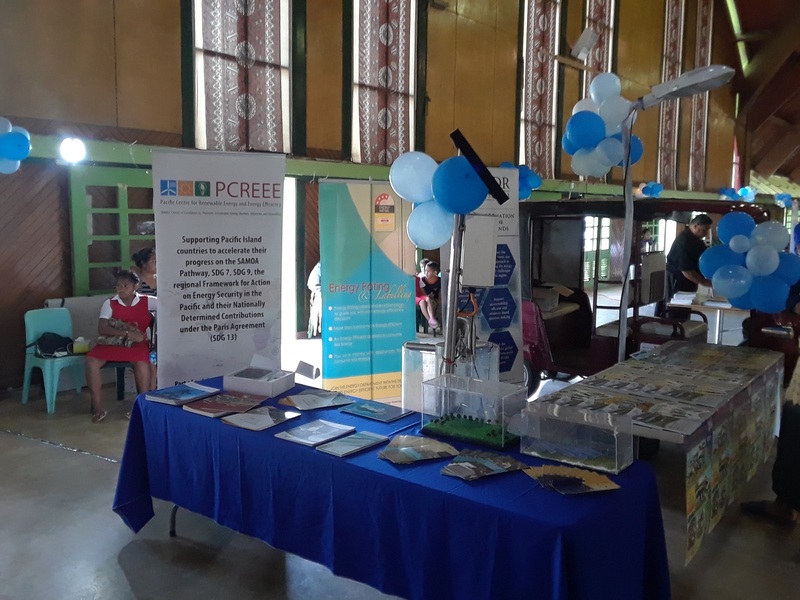 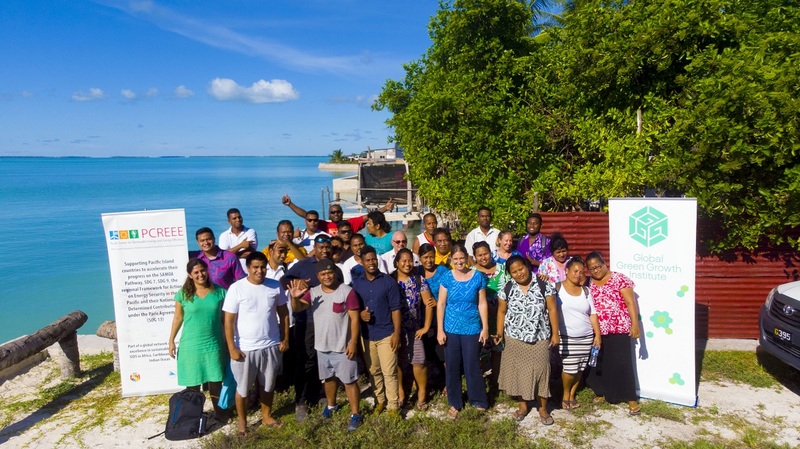 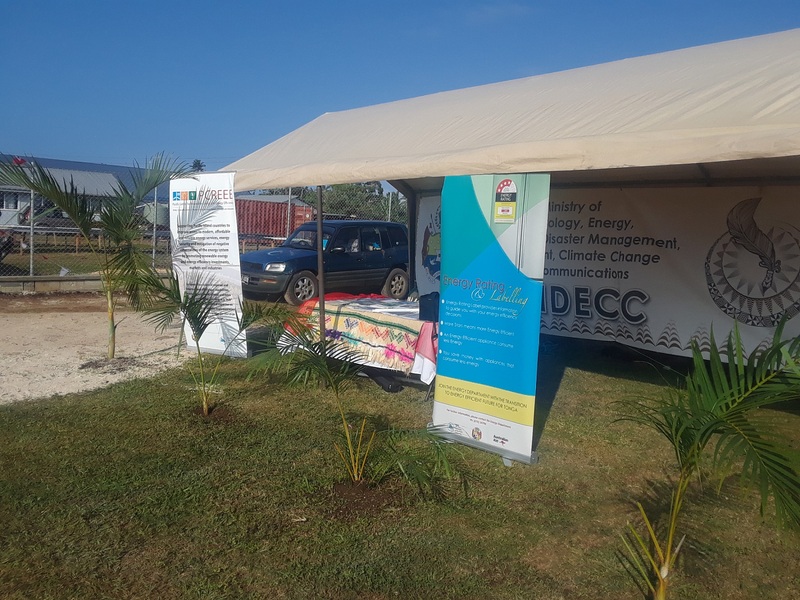 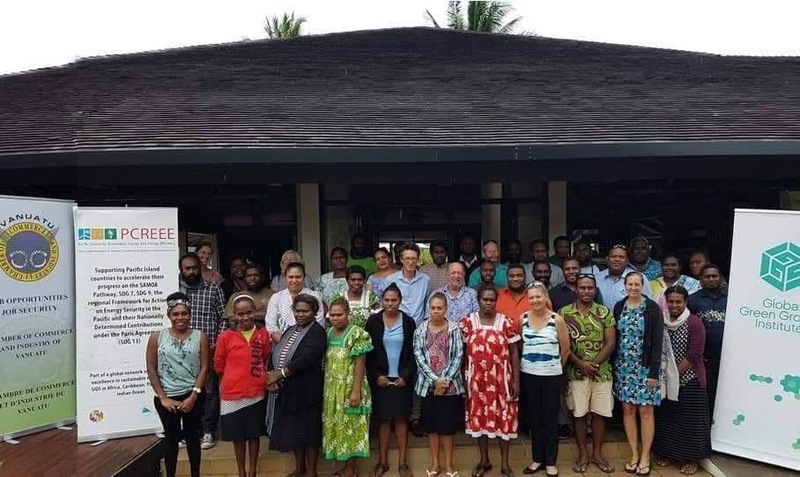 The workshop is part of the regional Pacific Greenpreneurs program, and will be followed by similar workshops in Vanuatu Sept 25-27 and in Kiribati Oct 8-10.